Recent Pulitzer Prize winner @smtravis teared up while talking to us about reporting on the Parkland shooting. Parkland and Columbine shooting survivors offer hope. 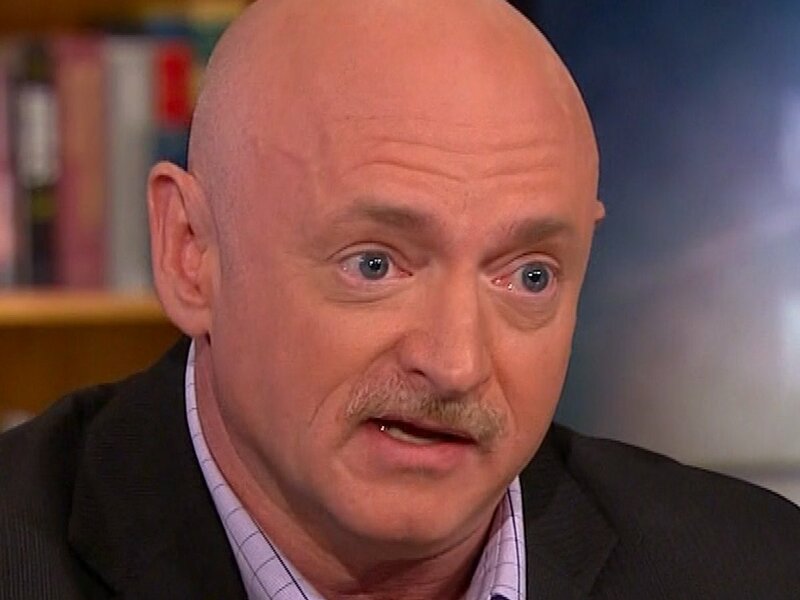 Because of the Parkland teens, Chris Shields just decided to give up his AR-15. Now, the 18-year member of the military and owner of 10 guns, is calling on fellow gun owners to give theirs up too. Emma Gonzalez’s instantly historic speech got the nation to stop and listen about gun reform. Now she’s taking her message to Washington D.C. in the hope of making Parkland America’s last mass shooting. They were both seniors when the shots were fired. "I just wish we weren't here "
‘You guys ever heard dead baby jokes? I got a dead baby. 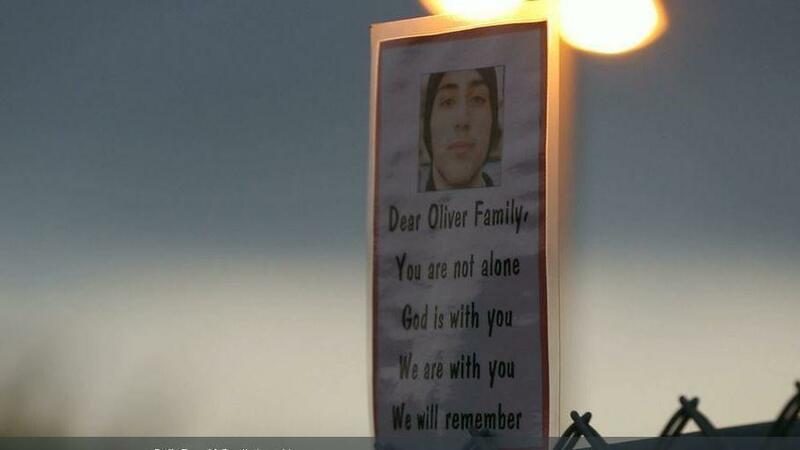 His name was Joaquin Oliver. He was gonna be 18, but now he’s dead. Anthony Borges dreamed of playing for Barcelona. Then the Parkland shooting devastated his school and his life. Now his inspiring recovery has taken him to Camp Nou. This is his story. "I'm supposed to be recovering ... and I can't do that if these things are still going to be happening." 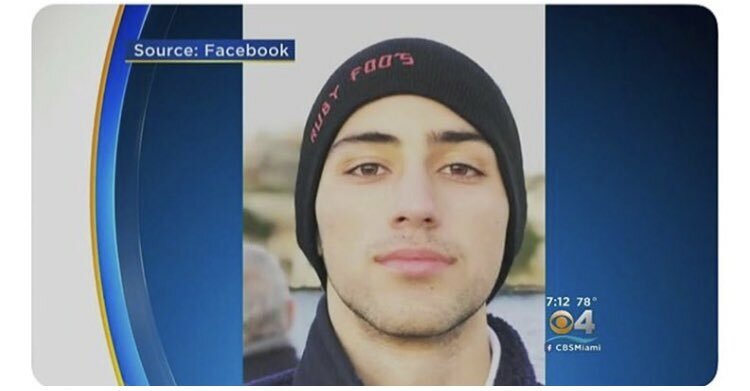 Manuel Oliver’s son Joaquin was one of the 17 victims at the Parkland School shooting. On Sunday, his family accepted a diploma in their son’s honor at the school’s graduation ceremony. Yesterday, Dwyane Wade dedicated his season to Parkland victim Joaquin Oliver. Tonight, he hit the game winner with his name on his shoes. With a 22-17 vote, the Florida Senate has approved legislation allowing classroom teachers to be armed under the "guardian" program created after the Parkland school shooting last year. "Corporate money in politics is what prevents us from doing something about gun violence"
Our nation's leaders should have acted to end gun violence after Sandy Hook. After the Tree of Life Synagogue. 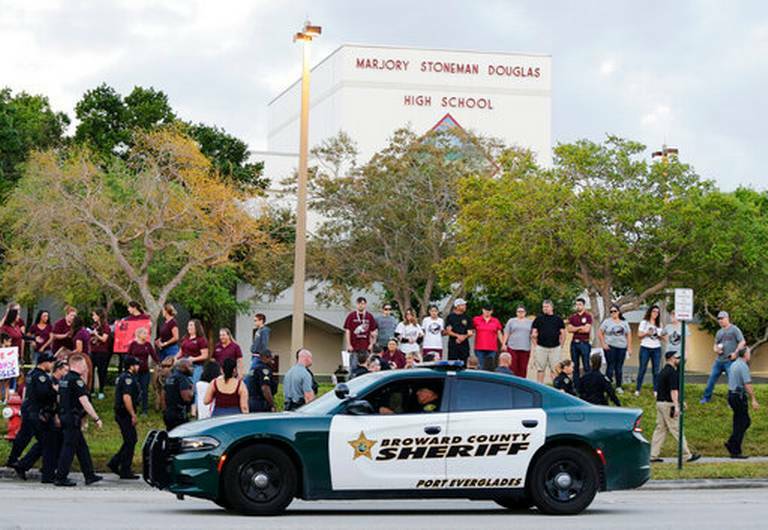 The School Resource Officer in Parkland who stood outside while a mass shooting took place was suspended and resigned. Why should any Member of Congress who stands inside the Capitol and refuses to protect our kids keep their job?